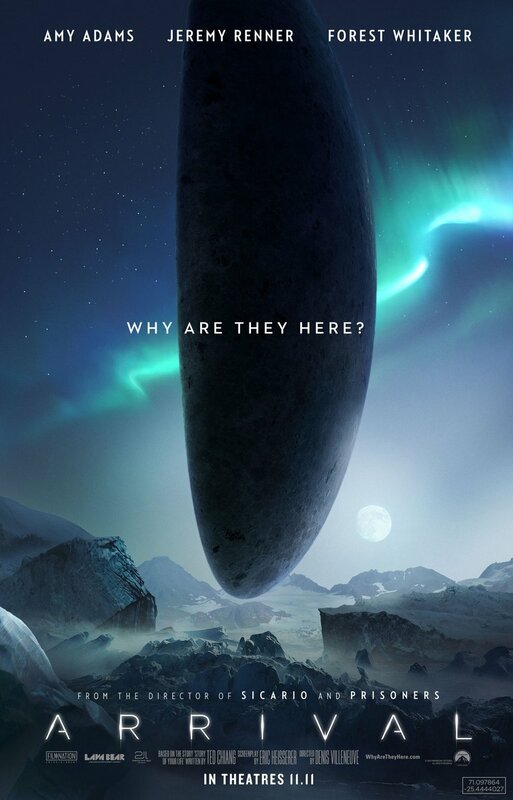 But, seriously, I’m really looking forward to a movie in which communicating with aliens isn’t just handwaved away with universal translators or translator microbes but actually requires linguistic expertise and effort. And yes. So much yes.